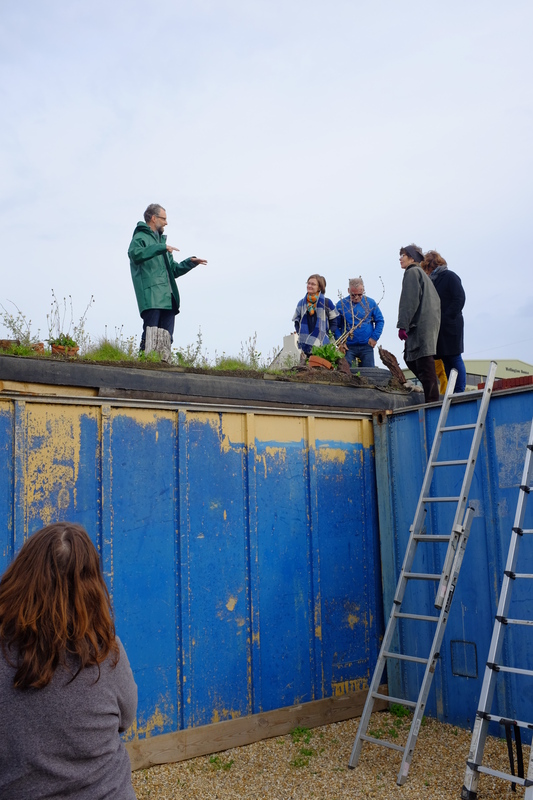 Brighton Permaculture Trust announce a two-day course run in partnership with Brighton & Hove Building Green and Green Roof Training and in association with RESET. 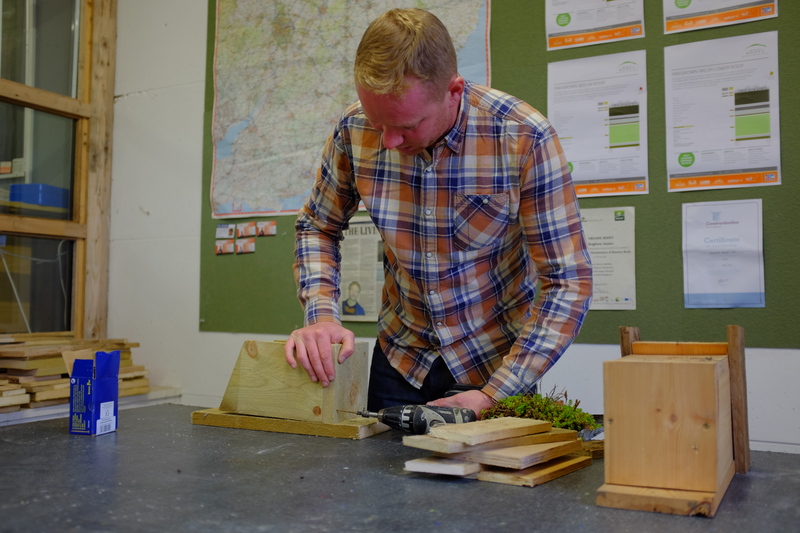 Building Green ran the first ever UK DIY green roof course with the Permaculture Trust. It was a real success, and has spawned courses across the country. 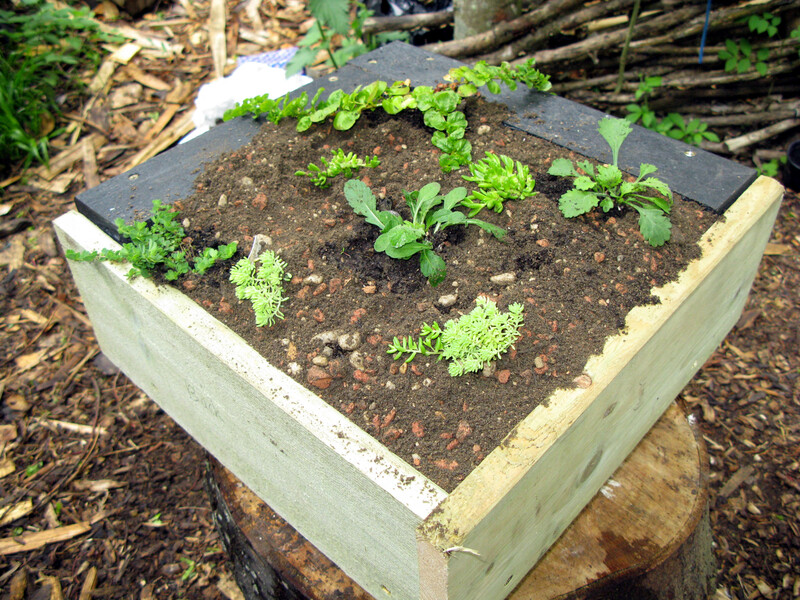 Learn about green roofs and how to build them. Includes hands-on experience and site visits. 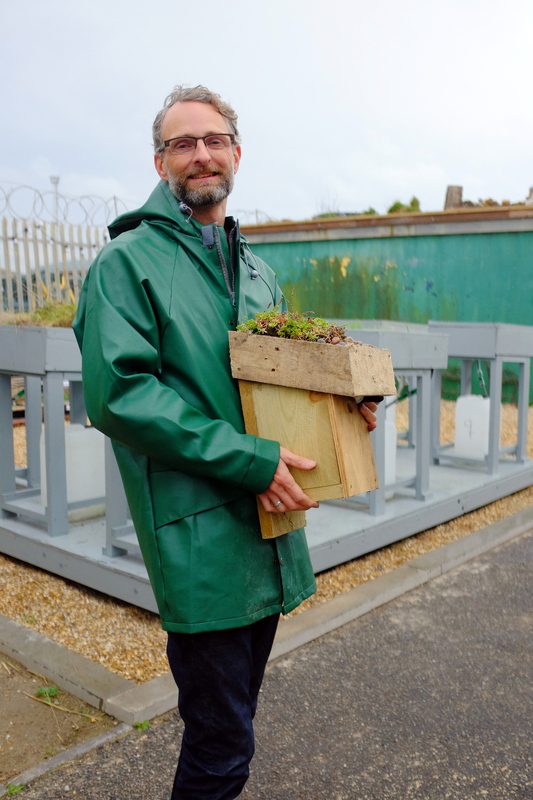 Brighton Permaculture Trust in partnership with Brighton & Hove Building Green. 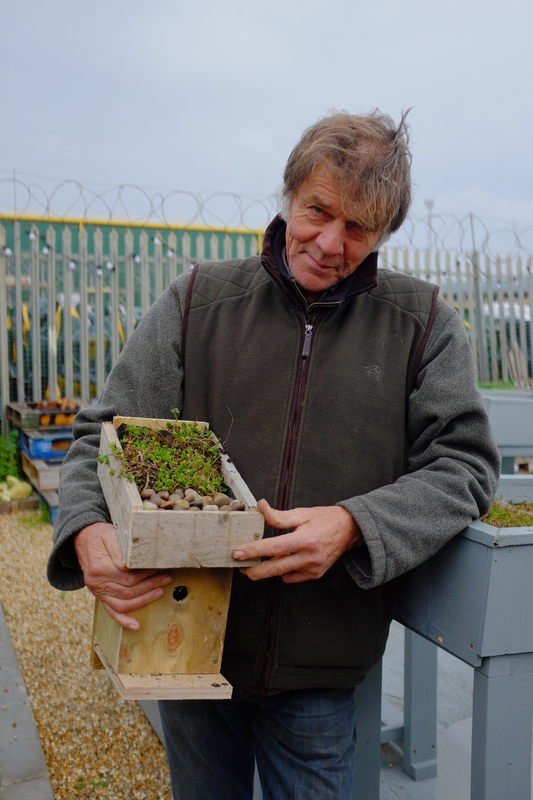 Find out everything you need to know about green roofs from leading expert Dusty Gedge and BioRegional. Held at Eversheds’ London headquarters, close to St Paul’s Cathedral, these free seminars are aimed at all those thinking about installing or specifying a green roof. 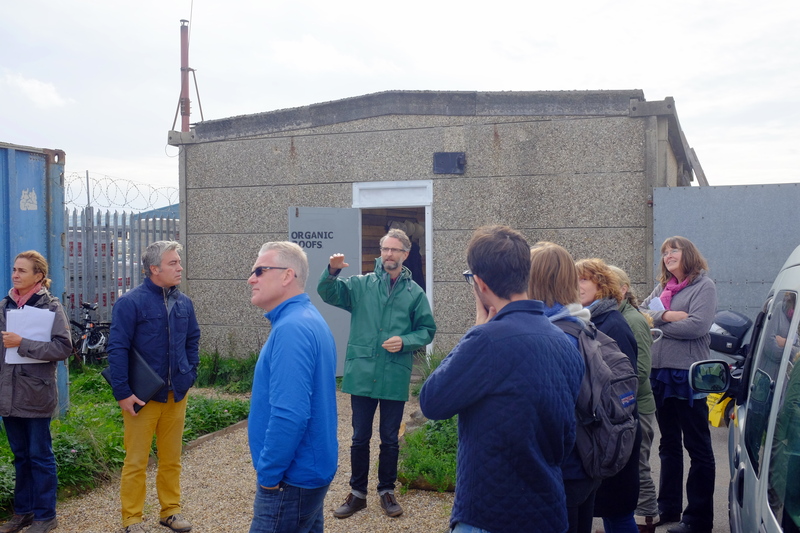 The seminars include a tour of Eversheds’ cutting-edge green roof – the largest in London, a one hour introduction to green roofs from Dusty Gedge, the results of an exciting new green roof trial from BioRegional, along with a question and answer session. 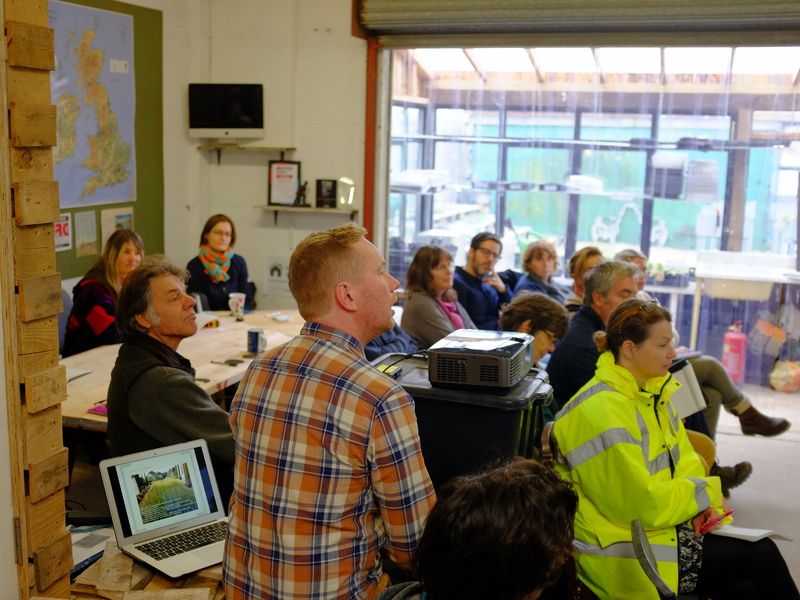 To book your place or to find our more email jude.hassall@bioregional.com or call her on 020 8404 4895, stating your preferred date. A two day course in Brighton, Saturday 13 to Sunday 14 June 2009. 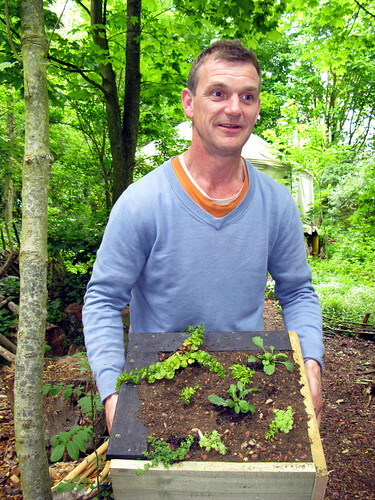 Learn about green roofs and how to build them. Includes hands-on experience and site visits guided by experts. 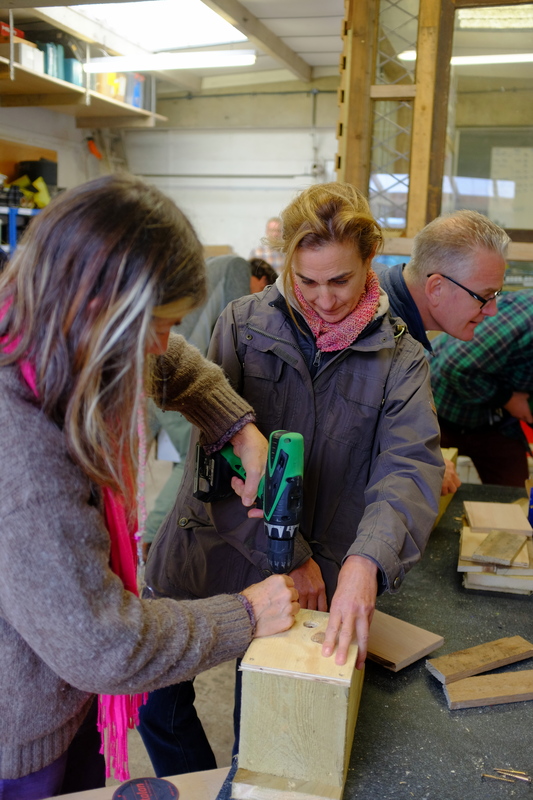 Book the workshop via our partners the Brighton Permaculture Trust. 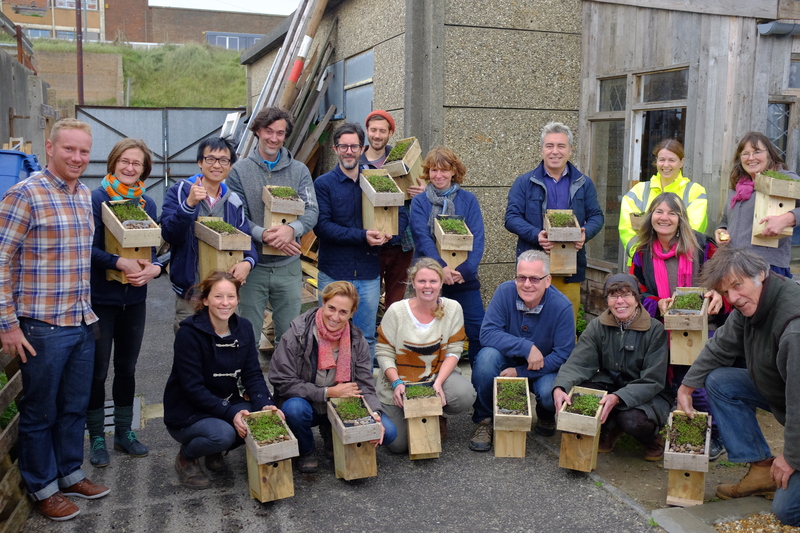 Last year’s DIY Green Roof workshop was the first in the UK and a great success – we hope you can join us in June.